February is National Library Month! 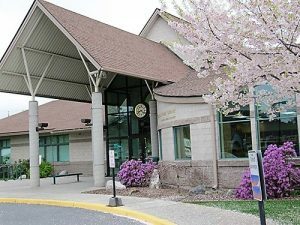 In honor of Library Month, we are featuring our local libraries! We have a great library system, giving residents bountiful access to books, media, and community activities. They even host story time, teen book clubs, and lots more. The Coeur d’Alene Public Library is committed to excellence in library services. 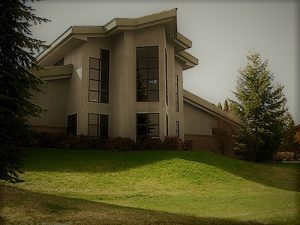 Dedicated to lifelong learning, the library provides free and equal access to a full range of historical, intellectual, and cultural resources. 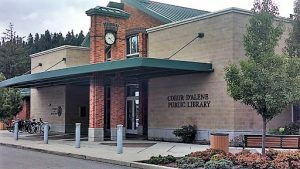 Seven local libraries have teamed up to create the Community Library Network, dedicated to excellence, collaboration, and community. Libraries included in the network are Athol, Harrison, Hayden, Pinehurst, Post Falls, Rathdrum, and Spirit Lake. There is an eighth service outlet in the District with two Bookmobiles based out of the Hayden facility. 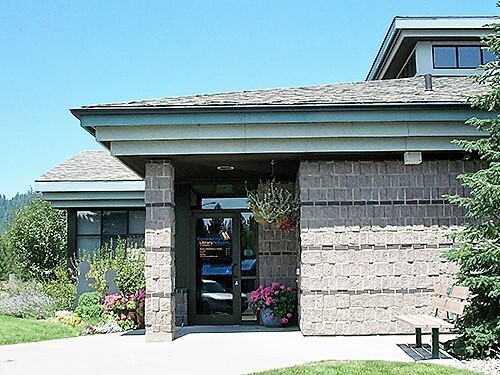 The Outreach Department serves Bayview, Cataldo, Medimont, Rose Lake, special populations in Coeur d’Alene, the area immediately surrounding Post Falls and the rural and suburban areas of south Kootenai County (600 square miles, a service area population of approx. 6000).